Amnesty International has created a short video in English in which Amnesty International Researcher, Andrew Gardner, explains the on-going crisis in Turkey. The video highlights both the nature of the crisis, in which excessive force by police “has reached new levels” and the key role that Amnesty International has played in helping victims and calling attention to what Turkey’s government is doing. 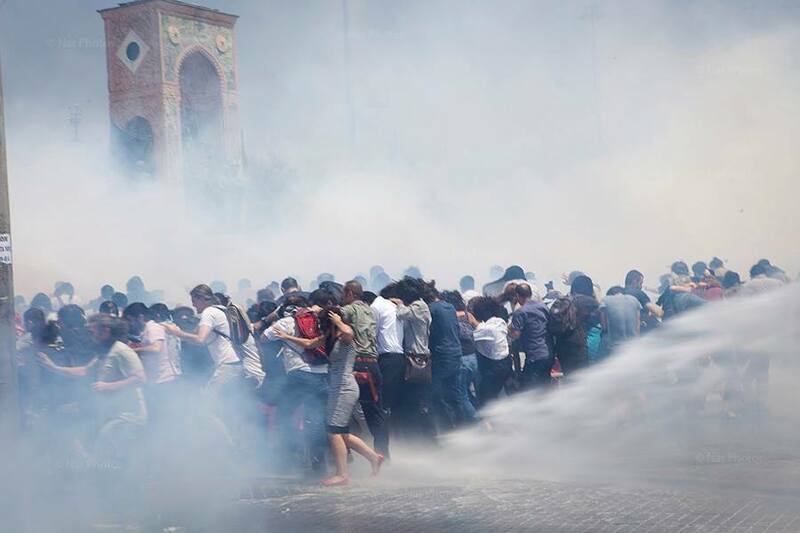 This entry was posted in Amnesty International, Excessive Force, Freedom of Assembly, Freedom of Expression, Turkey, Uncategorized and tagged Amnesty International, Andrew Gardner, Gezi Park, Human Rights, protests, Turkey, Video. Bookmark the permalink.